2013 was a fantastic year, and it still has two weeks remaining. Sure some sad things happened and a bunch of wonderful people passed away. 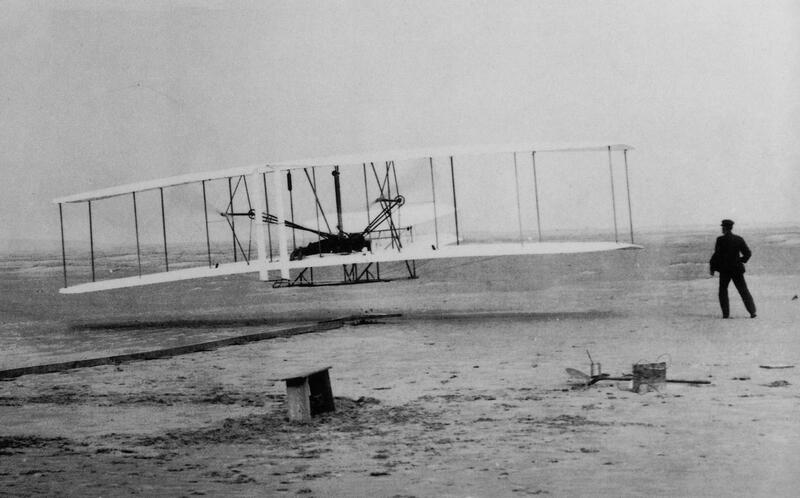 But today I mulled over the fact it’s hard to believe that only 110 years have passed since the Wright brothers’ first controlled, heavier-than-air flight (on Dec. 17, 1903). Personally-speaking this year — a century and a decade later — has been an incredible one. 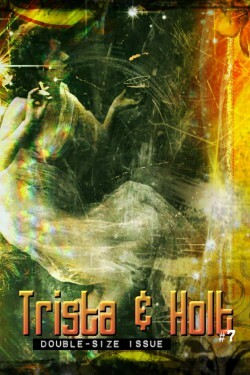 I was lucky enough to publish two books of my own (the novel Who is Killing the Great Capes of Heropa? 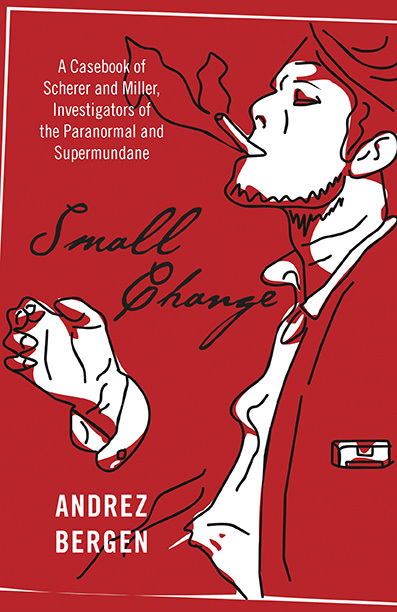 and the collection The Condimental Op), co-edit and release an anthology (The Tobacco-Stained Sky), and publish a comic book (Tales to Admonish). In the second half of the year I also polished off novel #4 (Planet Goth), which should see the light of typeface and binding by spring 2014, while my swinging comic book collaboration with Matt Kyme is going full-steam ahead and we should see #2 of Tales to Admonish out in January. Matt’s already conjuring up ideas for #3. In this last month, amidst the yuletide shenanigans even here in Japan, I’ve discovered the joys of Matt Fraction and David Aja‘s run at Marvel with Hawkeye. And my daughter Cocoa (then at age 7) did an amazing ballet performance in June before 1,000+ people — she’s the real success story in my life, and I guess people who know me have come to realize that by now. 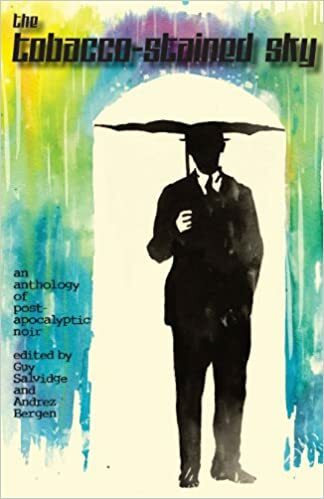 Aside from her incredible story, this year I have to say thanks to Perfect Edge Books, 8th Wonder Press, Full Dark City, Another Sky and Big Pulp for running with my short stories and sequential art yarns. These guys have been incredibly supportive throughout the twelve months. 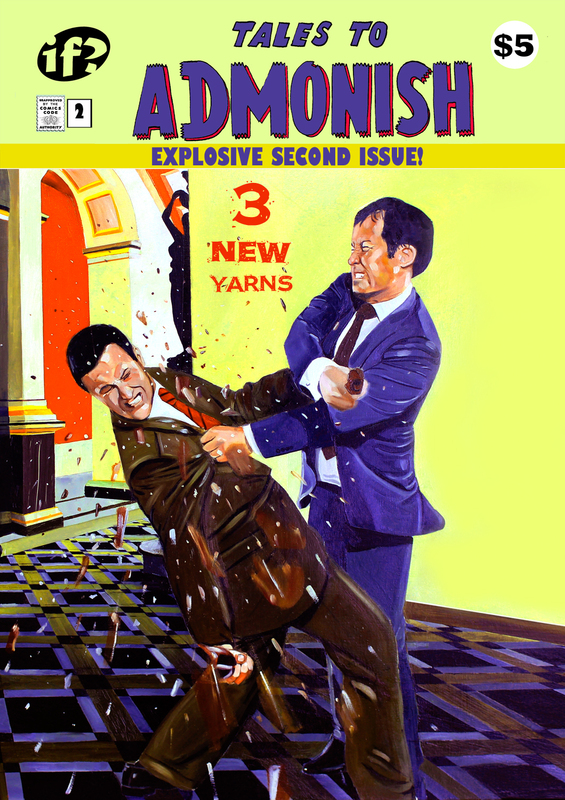 Hats off to Matt Kyme, artist extraordinaire, who’s proved to be a kindred spirit in relation to all things visual and has done amazing things with the artwork for our Tales to Admonish outings. And now it’s time to replace that hat with my my hack thinking-cap (albeit bent up and somewhat riddled with holes), since the year is closing and I ought to return the favour of kudos where kudos is due. I’ve done some of this already. 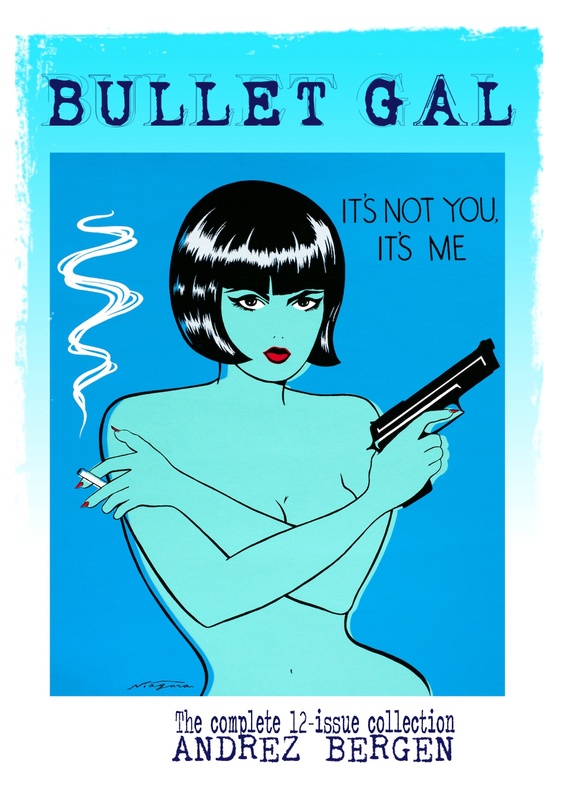 Over at Luca Veste’s Guilty Conscience today I divulged my 5 top reads for 2013 — old, new, comic book and literary. The Maltese Falcon (of course!) 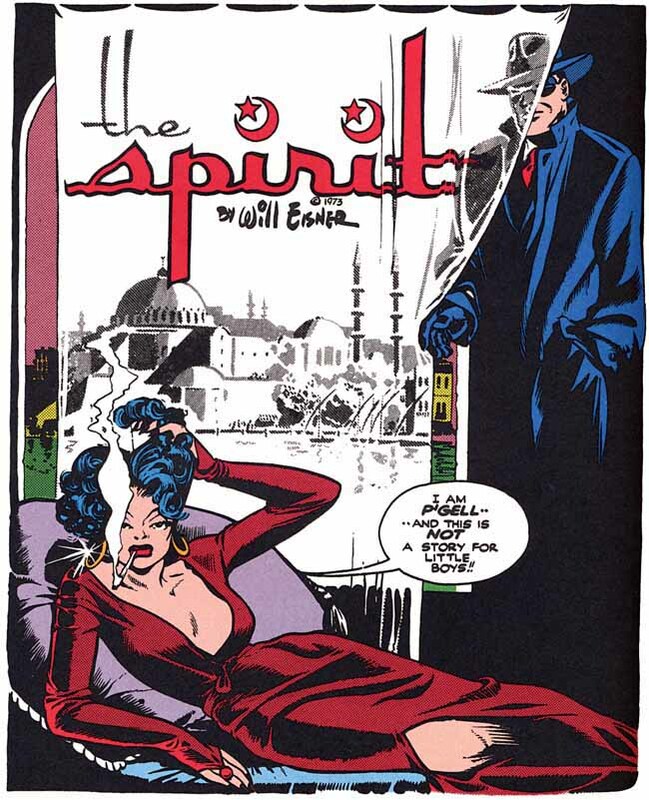 by Dashiell Hammett; the Daredevil Visionaries – Frank Miller, Vol. 2 graphic novel that collects together all the issues in Miller’s early 1980s run with Klaus Janson on Daredevil that lead up the the fate of Elektra (#181); the V for Vendetta graphic novel by Alan Moore & David Lloyd; Michael Chabon’s novel The Amazing Adventures of Kavalier and Clay; and the Miss Fury comic strips collection by Tarpé Mills, edited by Trina Robbins. 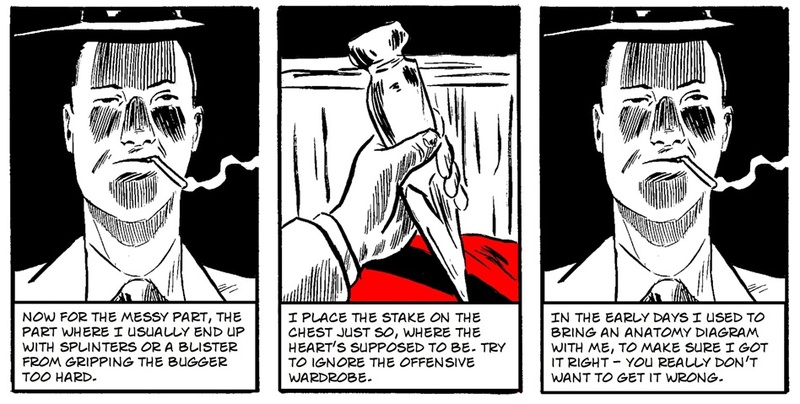 This week at David Foster’s Permission to Kill I outlined the comic books that’ve made the biggest impression this year, since 2013 was for me a year of comic book reacquaintance verging on renaissance. I brushed up on Jim Steranko’s entire run with Nick Fury, Agent of S.H.I.E.L.D. (1966-68), went back to the late ’70s basics of Judge Dredd that I barely remember thanks to The Complete Case Files 01, spent glorious time with Will Eisner’s The Spirit and such femme fatales as P’Gell and Sand Saref, and then re-examined the 1960s development of the Avengers and Thor. This might come as no surprise to those who know I published third novel Who is Killing the Great Capes of Heropa? 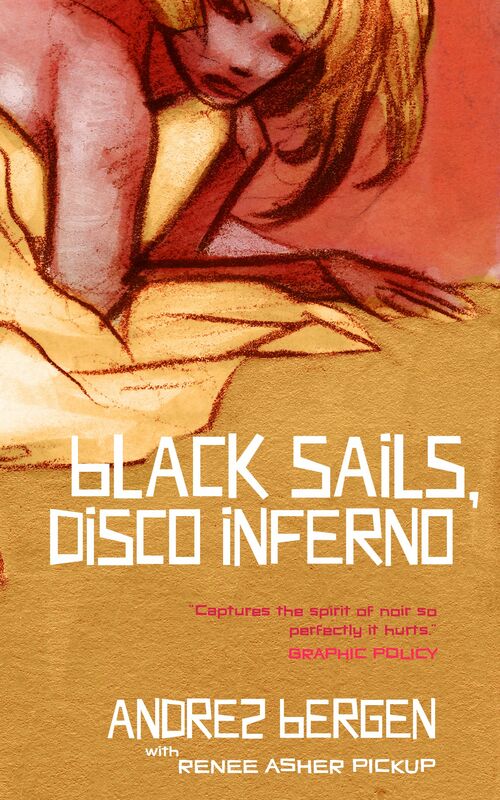 in September — a noir/pulp-flavoured mystery that’s heavily influenced by 1940s (Golden Age), 1960s (Silver Age) and early 1980s (Bronze Age) comic books. Thing is, I finished tarting up that manuscript in February and most of the comics reading has come since wrapping it. Call me reignited with the four-colour passion. Instead of exploring the misses — and there were quite a few of those, both new and middle-aged (check this out in the Permission to Kill article — I’d like to instead look at the positives here. 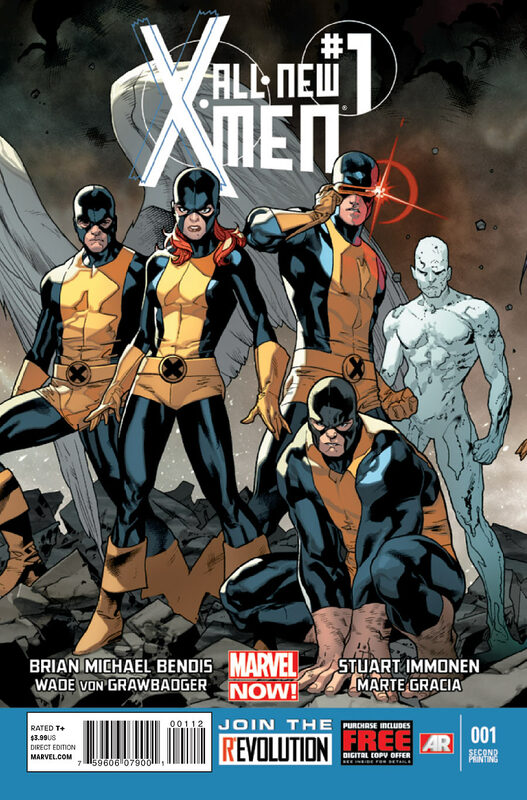 Of the recent, one standout American title has been All-New X-Men by Brian Bendis & Stuart Immonen, even if I sometimes get frustrated with the pacing and characterizations. Mostly this has been a romp. I also dig what Gail Simone & Walter Geovani are doing with Red Sonja. But over the past few days I finally tracked down (more difficult than you realize here in Tokyo!) 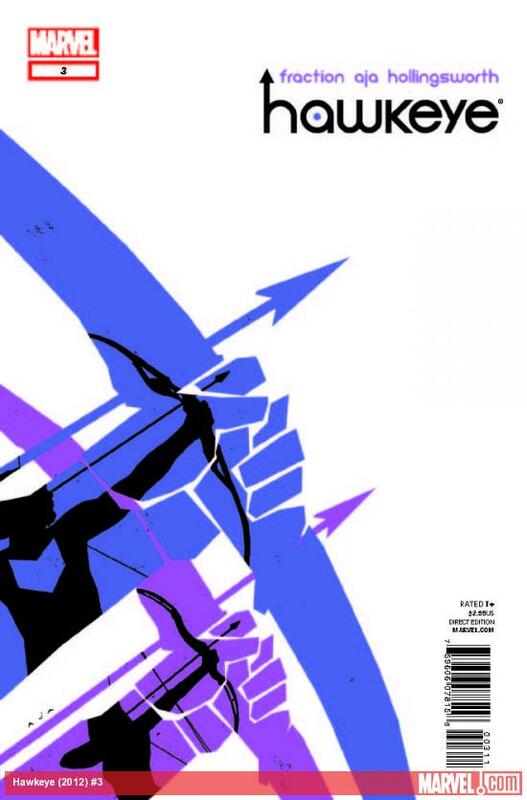 Matt Fraction and David Aja’s run on Hawkeye — and whizzed through the first 11 issues. I’m absolutely loving this as I always was a fan of Clint Barton’s from the mid ’60s with the shake-up of the Avengers line-up. This was a character I felt underused, and to my mind Fraction and Aja are reinventing and adding brand new dimensions to the man in the same manner that Frank Miller and Klaus Jansen did with Daredevil. Otherwise I’ve been gobbling up the golden age Captain Freedom, Bulletman and Bulletgirl romps that can be viewed for free online at Comic Book +. And let’s not forget here the amazing depth of talent doing comic books and sequential art these days in my home country Australia — people like Matt Kyme, Ben Michael Byrne, Craig Bruyn, Paul Mason, Matt Nicholls, Bernard Caleo, Paul Bedford, Ryan K. Lindsay and Frank Candiloro. 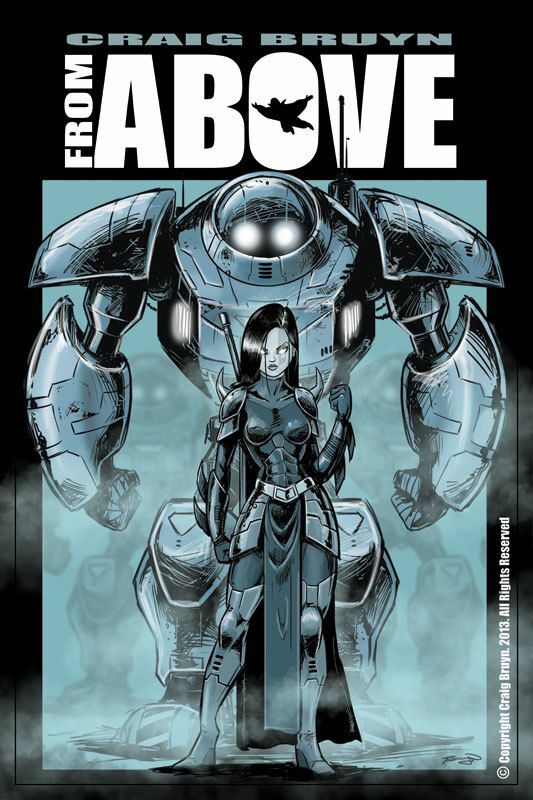 Craig’s series From Above (see right) started with a bang, and check out Matt Kyme’s art at the bottom of this article for Tales to Admonish #2. I’d like to say thanks to all the people and places who have supported me this year and have done amazing things in their own right. The list is long, so bear with me — but this does give me the chance to tuck in a few bonus images. To fellow hacks and invaluable supportive types including YOU, Fiona, Katy, Renee, Josh, Heath, Steven, Chris, Brian, Elizabeth, Marcus, Briony, Lori, Chris/Tuffy, Kristina, Stu K, Liam, Eva, Emmet, Mark, Kate, Mara, Caleb, Christopher, Matthew, John, Lloyd, Guy, Paul, Jack, Pete, Chad, Gerard, Gordon, Ryan, Bane of Kings, Greg, Ani, Joe, Kevin, Robb, Livius, Dakota, Elodie, James, Jonny, Craig, Benoit, Zoe, Bas, László, Dames, Alby, Devin, Danielle, Mihai, Richard, David, Jane, Andrew, Martin, Dustin, Nicole, Raymond, Patrick, Chrysoula, Bernard, Mckay, Scott, Jazmyn, Nigel, Dan, Tony, Charlee, Jayden, Falcon, Fliss, Sunday, Liv, Jochem, Kriss, Katherine, Emlyn, Timmy, Seb, Rosemarie, Renee’s mum, Ransley, Chloe, Wolfgang, Jason, Camille, Carl, the Chiyoda High School girls, Yoshiko, Toshie, Hashimoto-san & the ETM crew. Websites and magazines deserving of a nod? The Thrilling Detective, Atomic Anxiety, Books and Booze, Oz-Noir, Comic Bastards, Death By Killing, Criminal Element, Comics Should Be Good!, Word of the Nerd, Sequart Research & Literacy Organization, Dork Shelf, The Ink Shot, Just A Guy That Likes 2 Read and The Founding Fields. Also the Booked Podcast, The Geek of Oz, Loitering With Intent, The Nameless Horror, Fanboy Comics, SF Signal, Bare*Bones, NerdSpan, Rough Edges, I Meant to Read That…, Reviews by Elizabeth A. White, Comic Book Herald, A License to Quill, Geek Magazine, The Momus Report, Silver Age Comics, artsHub, Smart Girls Love SciFi, Available in Any Colour, Sons of Spade, Farrago, The Bookbag, SciFiPulse, Nerd Culture Podcast, AICN, Shotgun Honey, Big Pulp, Revolt Daily, LitReactor, The Day the Web Stood Stupid, ThunderDome, Naimeless, Black Gate Magazine, Daily Steampunk, Shelf Abuse, Longbox Graveyard, Solarcide, Cabin Goddess, Crime Factory, Angry Robot, Bookworm Castle, Forces Of Geek, The Cultural Gutter, 8th Wonder Press, A Book A Day Reviews, Another Sky Press and Zouch. And it goes without saying — gratitude to the tireless Phil Jourdan and support from fellow scribes at Perfect Edge Books.